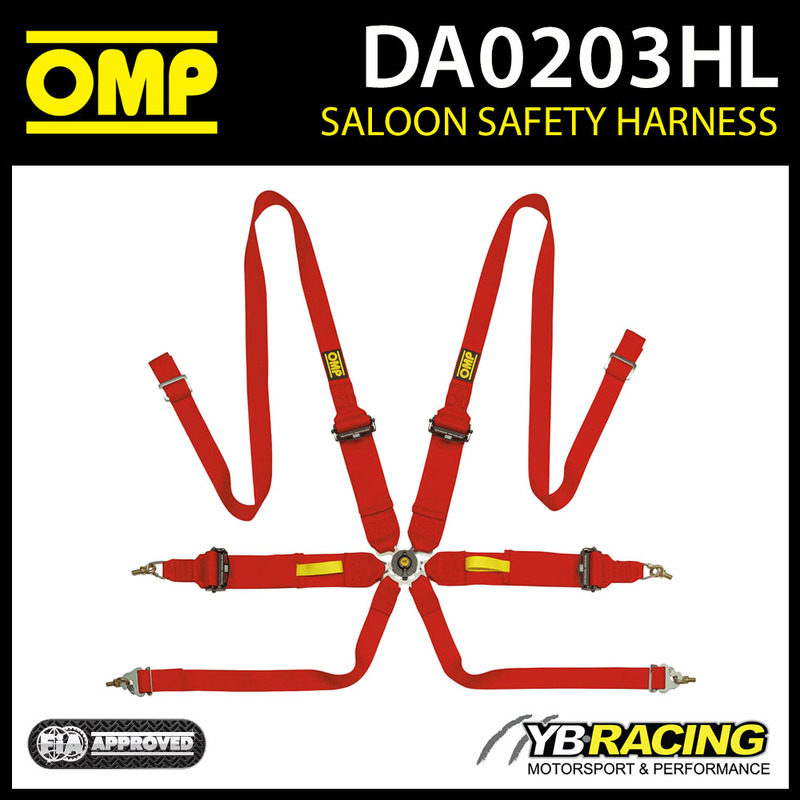 Lightweight and comfortable safety harness for saloon cars in polyester fabric. 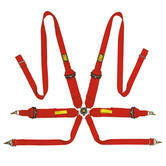 Steel and high strength aluminium lightweight adjusters, buckle in ergal machined from solid and magnesium. 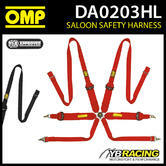 The harness ensures best safety level ever thanks to the ultra-resistant buckle with an anti-unwitting opening system and exclusive double pin T-bar crotch attachments. FHR only. 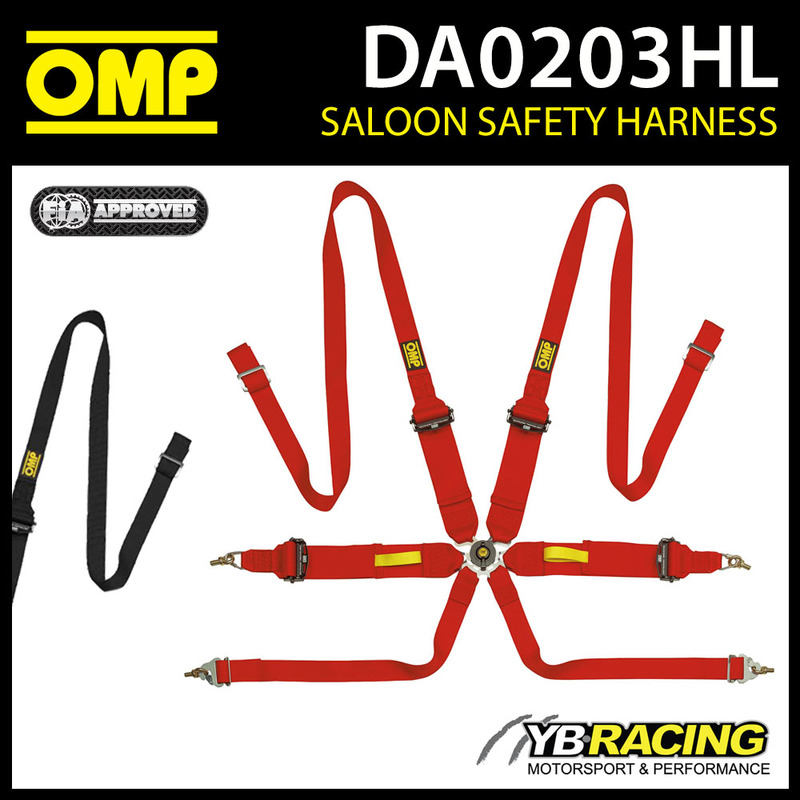 Description: Lightweight and comfortable safety harness for saloon cars in polyester fabric. 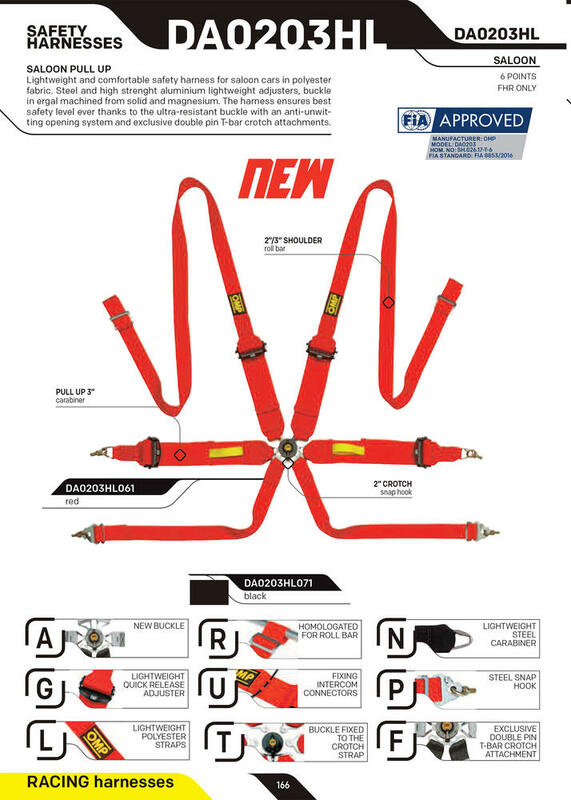 Steel and high strength aluminium lightweight adjusters, buckle in ergal machined from solid and magnesium. 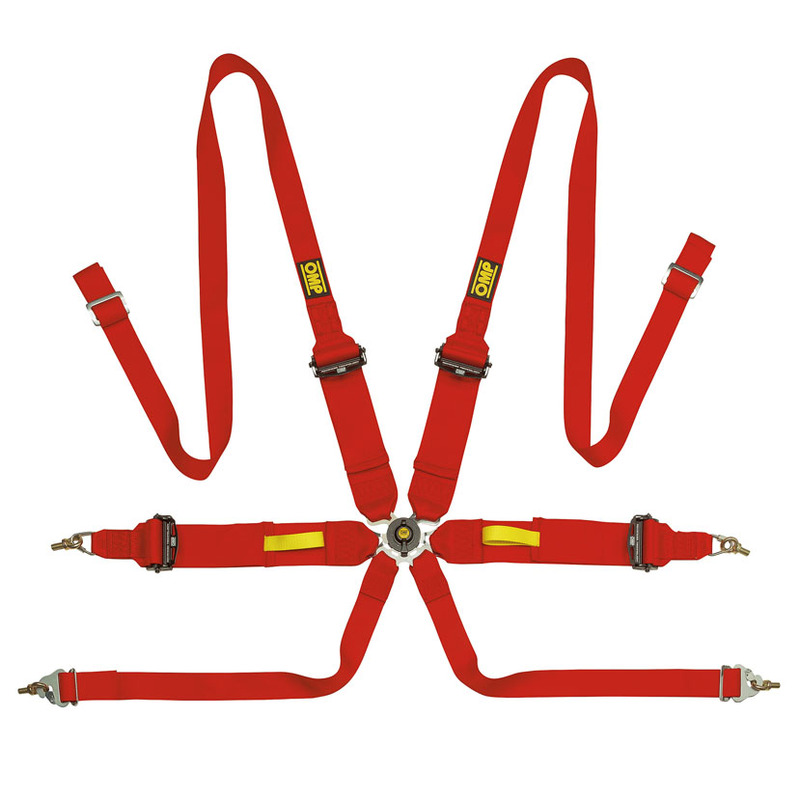 The harness ensures best safety level ever thanks to the ultra-resistant buckle with an anti-unwitting opening system and exclusive double pin T-bar crotch attachments. FHR only.